We hosted a Ed Tech Solutions gathering at Behrman House headquarters this week, giving local educators the opportunity to learn about tech trends and tools to engage students, play with some learning apps, and get help for their digital learning needs. One session, led by Terry Kaye and designed especially for education directors, focused on tech trouble spots. Here's what you need to know to work through common tech challenges. I want to use digital apps but we don’t have reliable wifi in our building. 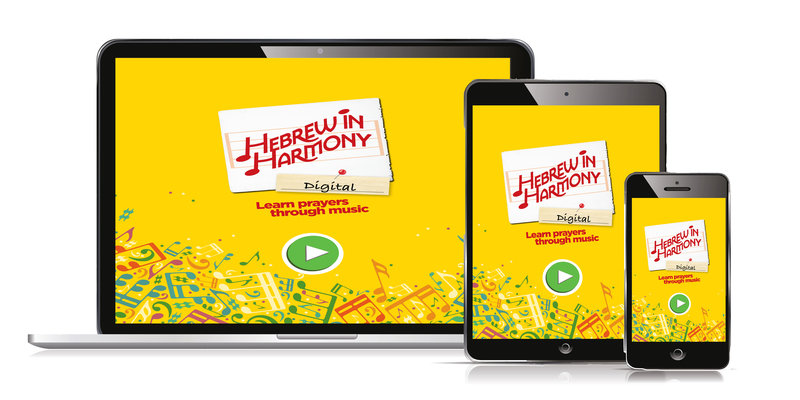 Help your students practice Hebrew with easy-to-access practice and games. Our Online Learning Center portal is full of free games, tools, and samples in an easy-to-navigate format. These programs are available to every BehrmanHouse.com user with an email address.